Lytyfy combats energy poverty by ensuring finance to install affordable off-grid solar home lighting systems. Lytyfy has identified two major bottlenecks in provision of energy services in rural areas: lack of end-user financing and lack of a customer support mechanism. Lytyfy facilitates crowdlending from social investors to invest in fixed solar installments to rural customers. The installation of the technology is bundled with initial training and maintenance. Lytyfy assesses borrowers’ repayment capability through a due diligence test, and subsequently matches social investors with projects on their online platform, where investors can track progress. They rely on revenues from interest on the loans and a margin off the products. Access to energy is a major problem in rural areas of India, where the lower-middle income segments lack liquid assets to finance the high initial fixed costs for installation of off-grid energy solutions. Many households thus rely on unsustainable sources of lighting, such as kerosene and lanterns, which also pose health risks to users. According to Lytyfy, the root of the problem is driven by a lack of end-user financing and lack of customer support mechanisms. The crowd lending model serves to validate demand while building communities of support. 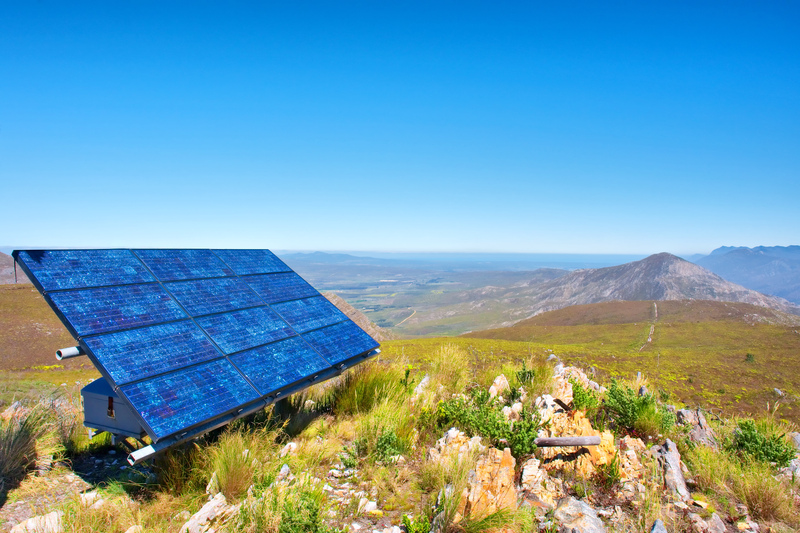 They aim at connecting social investors directly with borrowers willing to adopt solar technology or clean energy projects in rural areas. In this way, the model provides a valuable service to households not reached by public service distribution, while generating profit for the firm. Lytyfy recruits field staff from and engages with local communities in order to be as responsive as possible to customers’ needs, and to create local employment and empowerment. Lytyfy currently operates in Bihar with 8 full-time employees. Since starting operations in 2016, Lytyfy has successfully completed 2 pilot projects, raising almost half a million Rupees in financing for 150 end users. By the end of 2017, Lytyfy aims to have installed 3000 lighting systems. The long-term goal is to reach 10 million beneficiaries in 5-6 years.